WHY: Join us in all Lilly Pulitzer stores this Saturday and Sunday for early access After Party Sale shopping. Doors open at 9am on Saturday. The sale runs online September 10-12. Lilly Pulitzer: Authentic American Resortwear inspired by Palm Beach for bright women and girls since 1959. 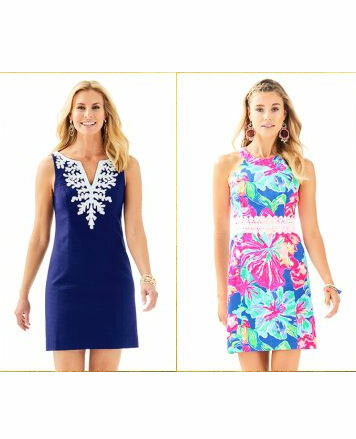 Lilly Pulitzer has a colorful history and heritage. From a Palm Beach juice stand to an iconic fashion brand, Lilly's legacy lives on in those that embody the resort lifestyle.